John Evans Harryman, age 74, resident of Ft. Scott, KS, died Saturday, April 13, 2019, at Via Christi Hospital, Pittsburg, KS. He was born on October 10, 1944, in Metz, MO, the son of Guy Franklin Harryman, Sr. and Irene Dulcina McClintock Harryman. 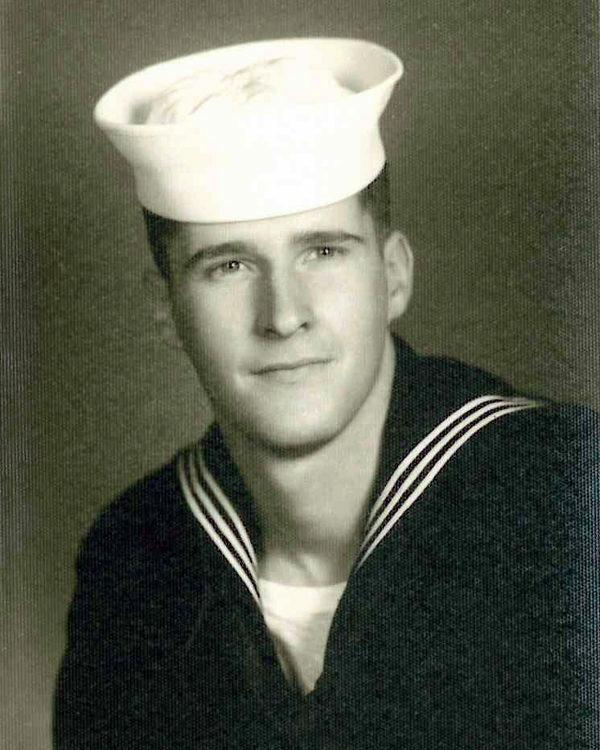 John served our country in the Navy, joining at age 17. He graduated from Pittsburg State University with a bachelor’s degree in automotive engineering. He married Linda Harper on October 4, 1969, in Devon, KS. John worked as a quality control manager for Kenworth in Kansas City, MO. He then worked for Shepherd Team Auto Plaza in Ft. Scott as parts manager. He later worked for Superior Wheel in Pittsburg, KS, as quality control manager until retirement. In his spare time, John enjoyed fishing, bowling, race cars, motorcycles and all types of good music. He loved spending time with his family, especially attending all the grandkid’s activities and sports. He was a member of Diamond Community Church. 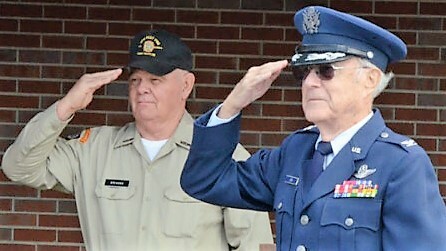 Survivors include his wife Linda of the home; a daughter, Michelle Harrison, Ft. Scott; and a son, Johnny Harryman and wife Molly, Ft. Scott; five grandchildren: Eddie Harryman, Lucas Harryman, Corina Harrison, Ellen Harrison and Jennifer Harrison; one great granddaughter, Charley West; and numerous nieces and nephews. He was preceded in death by a brother, Guy Franklin, Jr.; two sisters, Frances Threatt and Margaret Myers; and his parents. Rev. Jimmy Tucker will conduct funeral services at 11:00 AM Thursday, April 18th, at the Cheney Witt Chapel. Burial will follow in the Centerville Cemetery, Devon, KS. The family will receive friends from 10:00 AM until service time Thursday at the Cheney Witt Chapel. Memorials are suggested to the Diamond Community Church and may be left in care of the Cheney Witt Chapel, PO Box 347, 201 S. Main, Ft. Scott, KS 66701. Words of remembrance may be submitted to the online guestbook at cheneywitt.com.